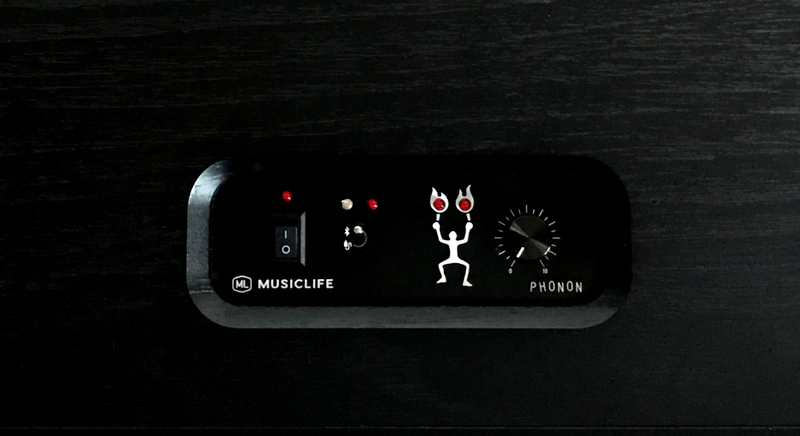 MUSICLIFE ML-2 – PHONON Inc. a brand that pursues total sound quality. 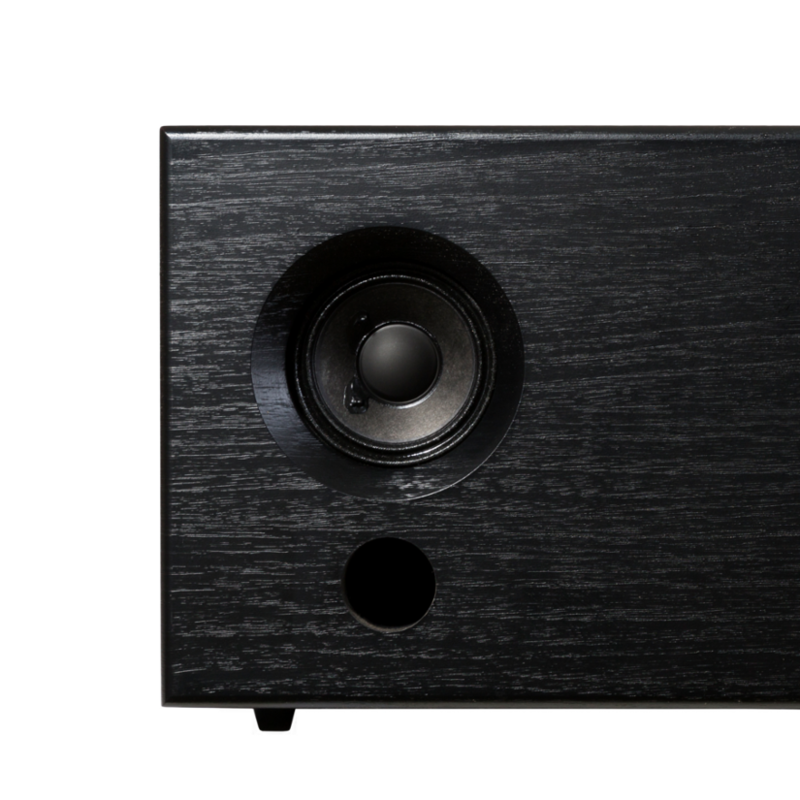 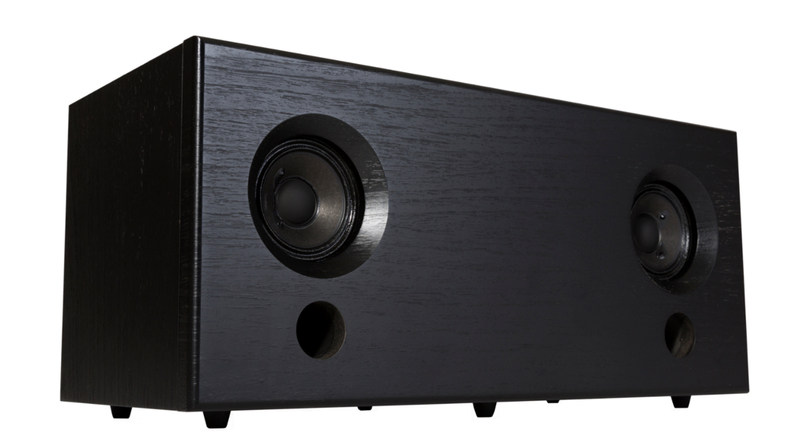 More than ten years in the making, our hand-crafted, made-in-Japan speaker unit with top sound quality is finally here! 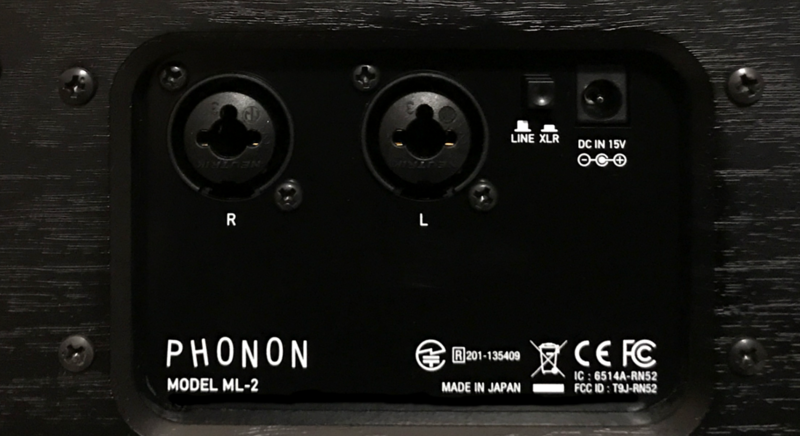 Highly practical studio model with low price while maintaining the same sound quality and functions as ML-1. 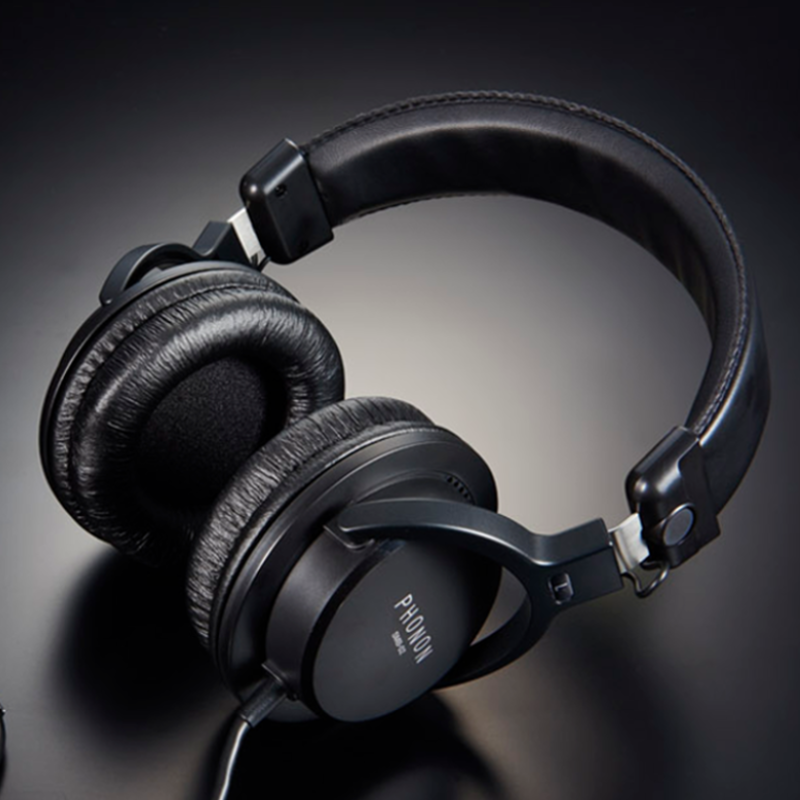 We are very excited to announce the MUSICLIFE ML series, which reproduces in speaker form the spectacular, highly praised sound of our flagship headphones the SMB-02. 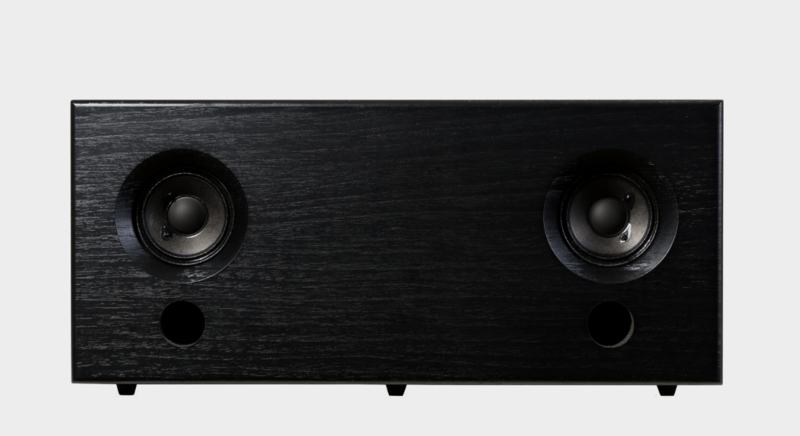 The MUSICLIFE ML series, a stylish and high-grade compact sound system that gives new life to sound. 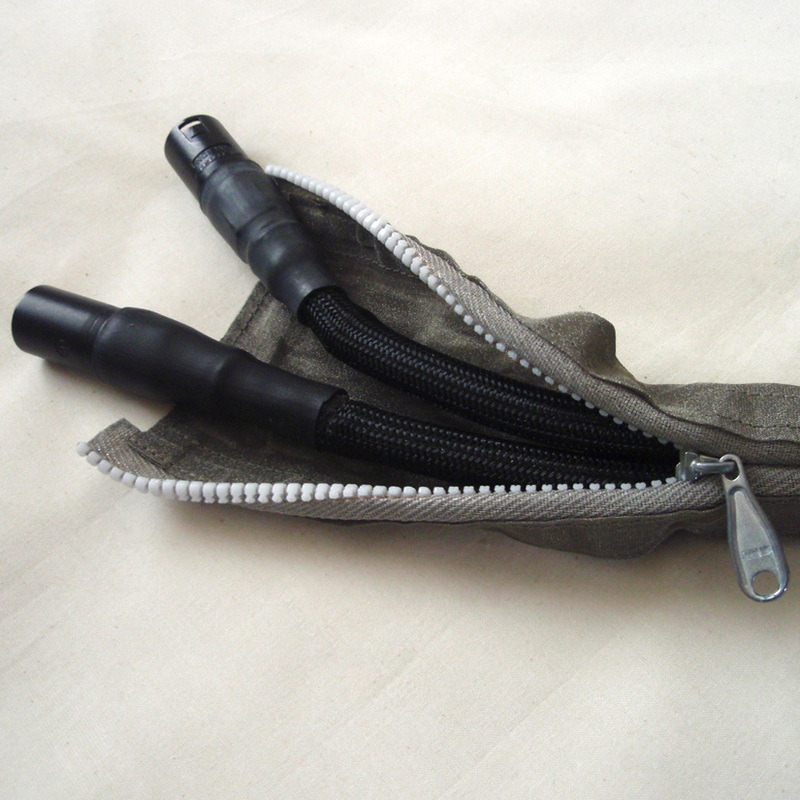 Easy to operate and simple to install. 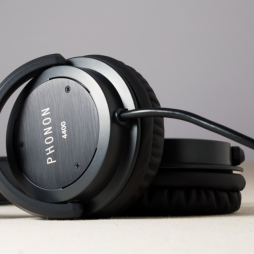 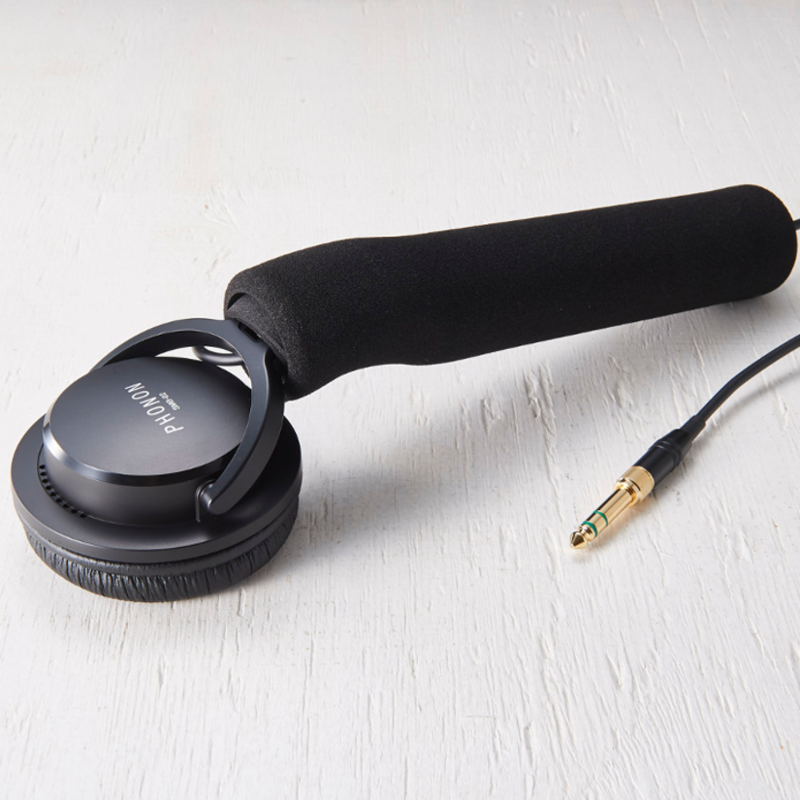 Equipped with balanced input for professional use and versatile Bluetooth capability.